At CoAct we are passionate about – and dedicated to – breaking down the stereotypes around disability employment. As part of that commitment, we’ve launched an online film festival featuring seven short films that showcase the human stories behind the disability statistics and show Australia what ability really means. – Matt Little, CoAct CEO. In our first short film, we meet Bridie, who has 5% of her vision. Bridie’s story is all about how building confidence opens up opportunities so that people can reach their employment goals and flourish in their lives. For Bridie, her loss of vision has awakened and enhanced her sense of smell, touch and taste, and the film explores what that means for her career. Bridie, who is in her 30s, suffered a stroke which left her with vision impairment, but Bridie hasn’t let her vision impairment stop her. In March 2018, Bridie completed a 6-week training course through (CoAct Service Partner) VisAbility’s Employment program where she learned interview techniques and other vital employment skills. At the start of the course Bridie was shy and nervous, but six weeks on she had made friends, was chatting with classmates, and even gave them a demonstration of one of her biggest talents – cooking! The program with VisAbility gave Bridie the confidence to go out and seek volunteer work. 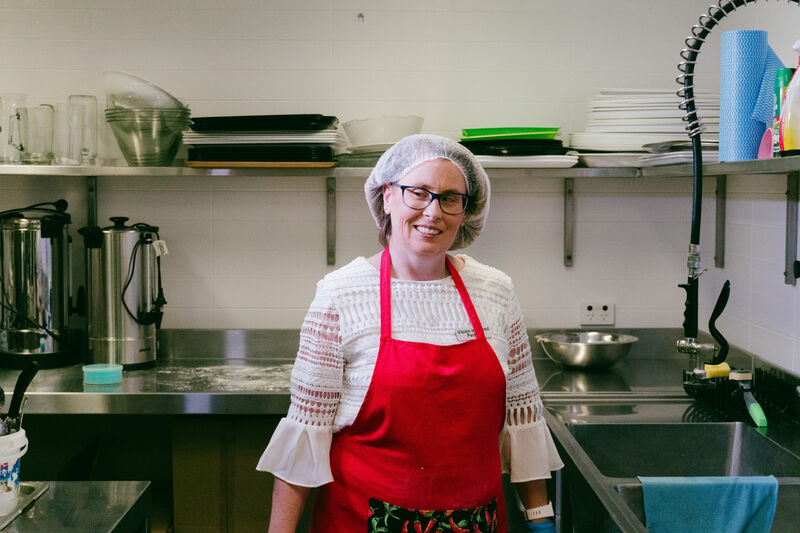 She currently volunteers two days a week at the Swan Library Community Lifespan Care Services for seniors, where she runs the kitchen and prepares morning tea on her own. 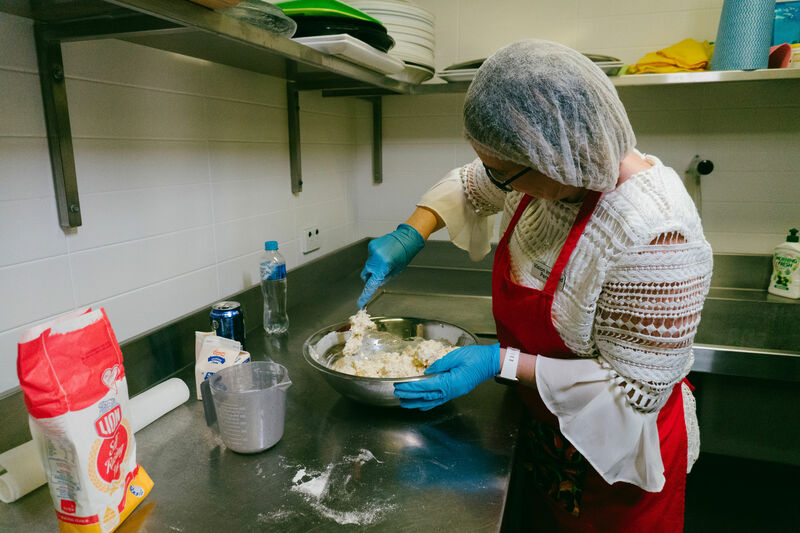 She also undertook further workplace training at VisAbility part-time and with the help of the team at VisAbility Employment Services Bridie has recently gained employment at a cafe – the perfect place for someone with such a strong passion for food and baking. For Bridie baking is a way to explore smell, taste and texture and in this film, we aim to evoke the viewer’s senses as we follow Bridie’s story.